Sun - Thu 11:00 a.m. - 9:30 p.m.
Fri & Sat 11:00 a.m. - 10:00 p.m. The hot pot is very delicious!! It's cheap, delicious and large portion. And so many things inside, I think you guys will like it! Note We make traditional Chinese food. 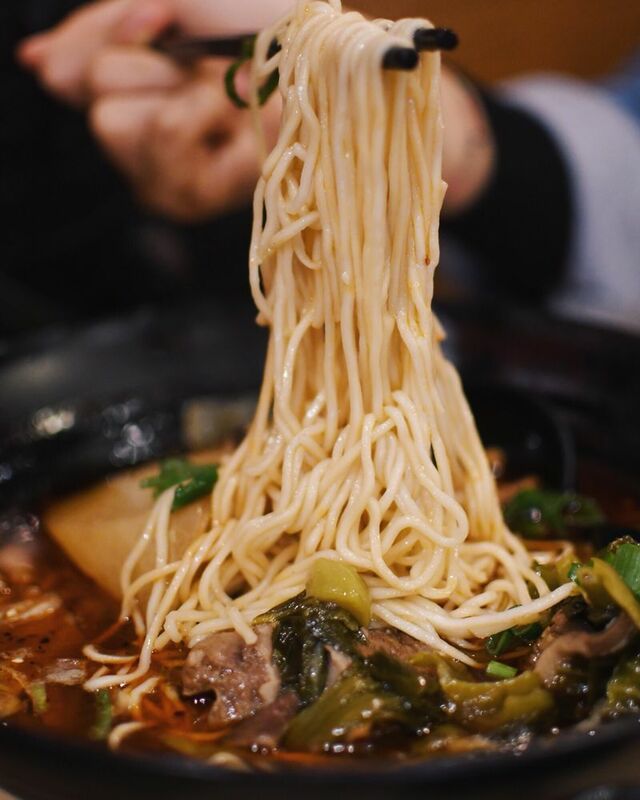 Our Szechuan spicy might be spicier than normal spicy. Please inform server you want no spicy or less spicy. Some of the dishes might contain peanut, some noodle dish have more paste than other. Please inform server before order.